our family loves cranberry sauce on our sausage dressing. 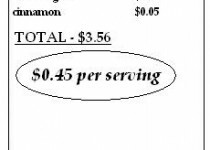 for years, we had to make sure that along with the other groceries for thanksgiving dinner, there better be a can of jellied cranberry sauce in the pile. 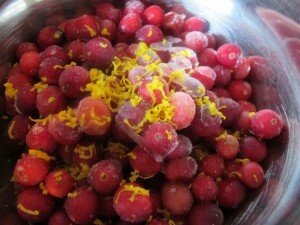 it was not until recently that i started playing around with cranberries. they are so pretty! they look like little balls of candy. 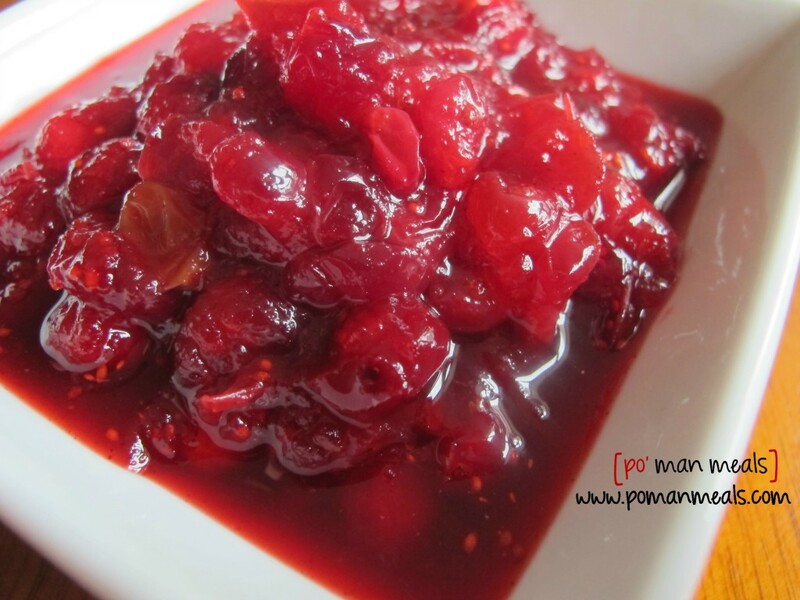 once i started making my own cranberry sauce and realizing how easy it was, that can was never in our groceries...any more. cranberry and orange are made for each other. it was the perfect pairing for this sauce. i know your family will love it. add the cranberries, to a small bowl. zest the orange over the cranberries. cut the orange in half and squeeze the juice into a measuring cup. then, add water to make it 3/4 a cup. set aside. in a medium sized sauce pan, add the orange juice/water mixture and sugars. stir over medium heat until the sugar is dissolved. add in the cranberries/zest and cinnamon. 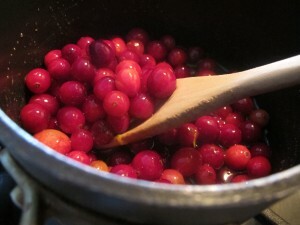 stir until combined and cook until the cranberries burst, about 10 minutes. remove from heat and pour into a bowl to cool. once cool, refrigerate until ready to use.